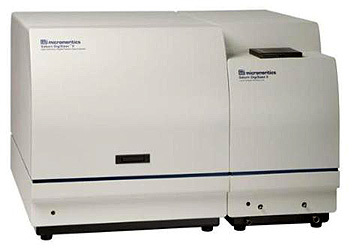 The Saturn DigiSizer IITM from Micromeritics is the first commercially available particle sizing instrument to employ the light scattering analysis technique that utilizes advanced digital detection technology to deliver exceptionally high levels of resolution, accuracy, repeatability, and reproducibility. A state-of-the-art CCD detector containing over three million detector elements enables the completely automated Saturn DigiSizer II to capture a high resolution, digital representation of the pattern produced as a result of laser light scattered from a sample. 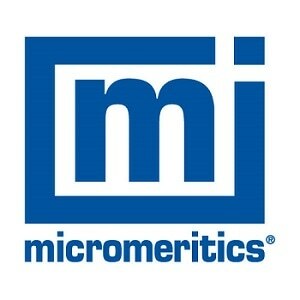 The resulting information is then processed using data reduction based on Mie theory. 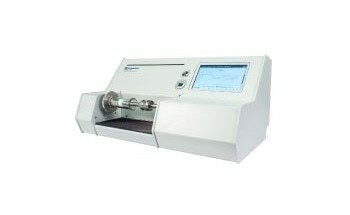 The instrument produces fast, detailed results that are repeatable on and reproducible between every Saturn DigiSizer. 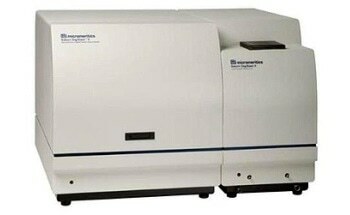 Both organic and inorganic particles can be analyzed and measured over a range of 40 nanometers to 2500 micrometers. 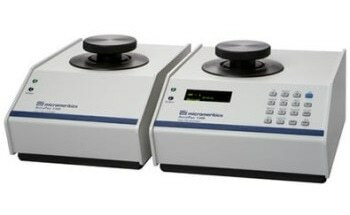 The Saturn DigiSizer includes a complete system for circulating the dispersing liquid/sample mixture through the cell and reservoir, as well as to an external waste container. 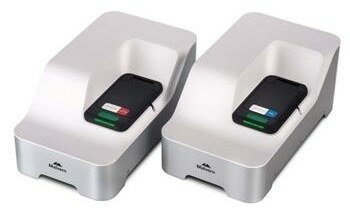 Features such as fully automated sampling and low-volume sample handling systems make the Saturn DigiSizer ideal for a wide range of production, research, and quality control applications. 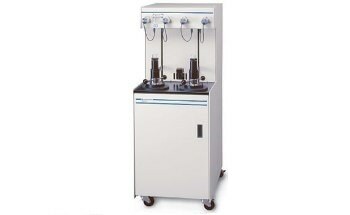 The liquid sample handling unit (LSHU) is available in two configurations. 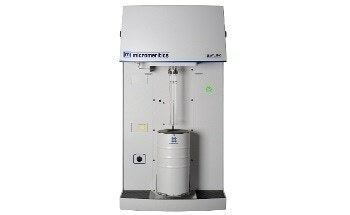 The standard unit includes a reservoir that is adjustable between 590 to 690 mL of dispersed sample. 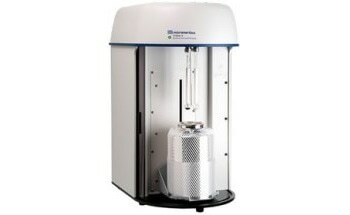 This model is best suited for samples containing coarse or high-density particles. 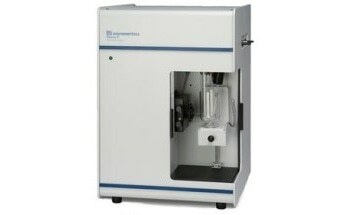 The low-volume unit includes a reservoir that is adjustable between 100 to 120 mL of dispersed sample and is best suited for analyses where the sample quantity or dispersion liquid is limited, or where the dispersion liquid may be hazardous or not easily disposable. The Saturn DigiSizer II analysis program is designed to operate in the Windows® XP Professional or Windows Vista® Business or Ultimate environment and includes wizards and intuitive screens enabling you to perform system operations quickly and efficiently. For applications that fall under FDA’s 21CFR11 rule, the Saturn DigiSizer II confirm™ software option provides the security features and audit trails required by this regulation.